India has retained top spot on Dubai’s list of source markets for inbound tourism, with 1,478,000 Indian tourists arriving in the city between January and September, registering a significant 20 per cent rise over the same period in 2016, according to the latest data released by Dubai’s Department of Tourism and Commerce Marketing (Dubai Tourism), . This increase affirmed the effectiveness of various innovative promotional activities driven by Dubai Tourism in the market, including highly successful influencer-led collaborations with Bollywood superstar Shah Rukh Khan, a statement said. 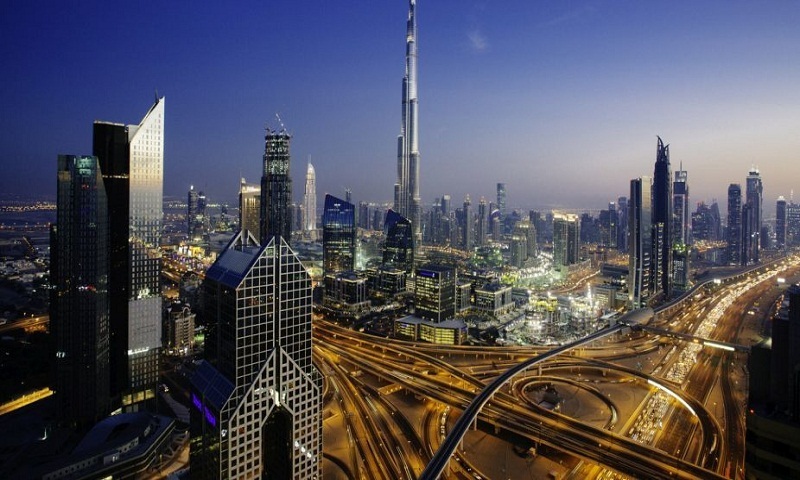 Saudi Arabia and the UK also retained their positions as Dubai’s second and third largest feeder markets. “The sustained growth ahead of the global average that we have witnessed so far this year is indicative of the positive impact yielded by our consolidated strategy across regulatory measures, promotional efforts, trade initiatives and partner programmes. Even as we continually work to ensure Dubai’s proposition remains stellar and globally competitive, drawing on the concerted cross-industry efforts of all stakeholders, our priority remains the delivery of the highest levels of visitor satisfaction. “Ultimately, our aim is to make every satisfied Dubai visitor our customer for life and our strongest advocate, in order to drive not only higher repeat traffic but also acquire newer audiences most efficiently, as we strive towards our 20 million target by 2020,” Helal Saeed Almarri, Director General, Dubai Tourism, said in a statement. Dubai’s hotel sector also saw significant growth, with the city’s total number of hotel and hotel apartment keys standing at 106,167 at the end of the third quarter of 2017. A total of 11.58 million international overnight visitors arrived in Dubai during the first nine months of 2017, reflecting a 7.5 per cent increase over the same period last year. And, in line with the 10X Agenda set by Dubai ruler Sheikh Mohammed bin Rashid Al Maktoum, “we are focused on continuously innovating, harnessing the power of data, redefining the customer journey and amplifying the voice of the traveller, to ensure that Dubai is a decade ahead of any other global city from a travel and tourism perspective,” Almarri added. The performance in the first three quarters of 2017 indicates that the emirate is making sustained progress towards its Tourism Vision 2020 goals of welcoming 20 million visitors per year by 2020 and increasing the tourism sector’s contribution to GDP, the statement said.